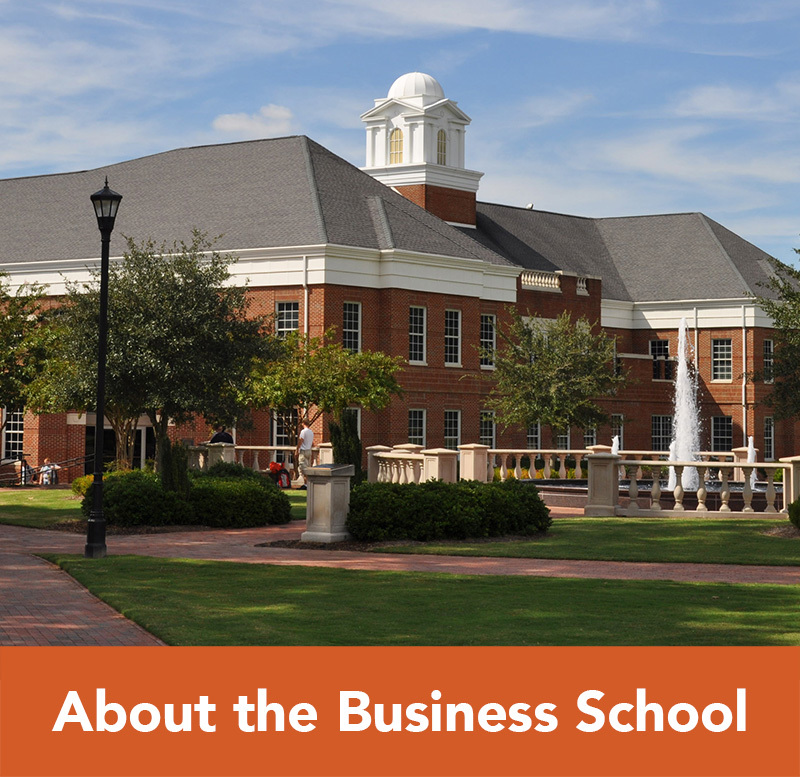 4+1 MBA applicants should apply by July 1 for Fall or November 1 for Spring . We operate on a rolling admission schedule, which means the Admissions Committee evaluates applications whenever they are completed. Completed applications are accepted until one week (5 business days) before the start date of the term for which you are applying. International applicants should apply at least one month prior to the start date. If your application is not complete by the start date of the term for which you are applying, it will be rolled to the next term. 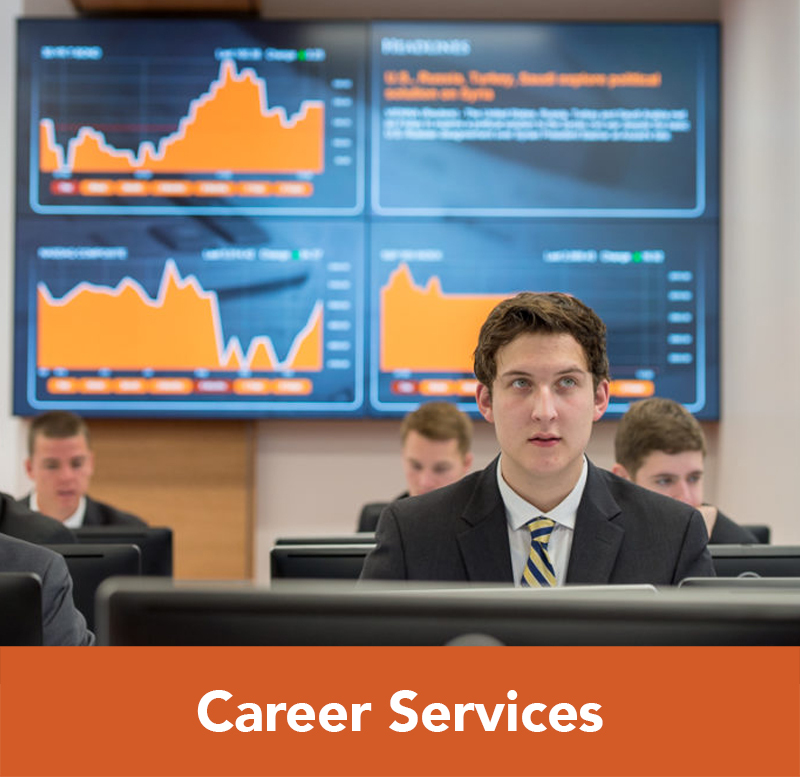 Students can be admitted to the MBA program at any of our six terms throughout the year (August, October, January, March, May, and June). Most students choose to begin in the more traditional terms of August and January. International students may enter the MBA program during Spring I, Summer I, or Fall I terms. 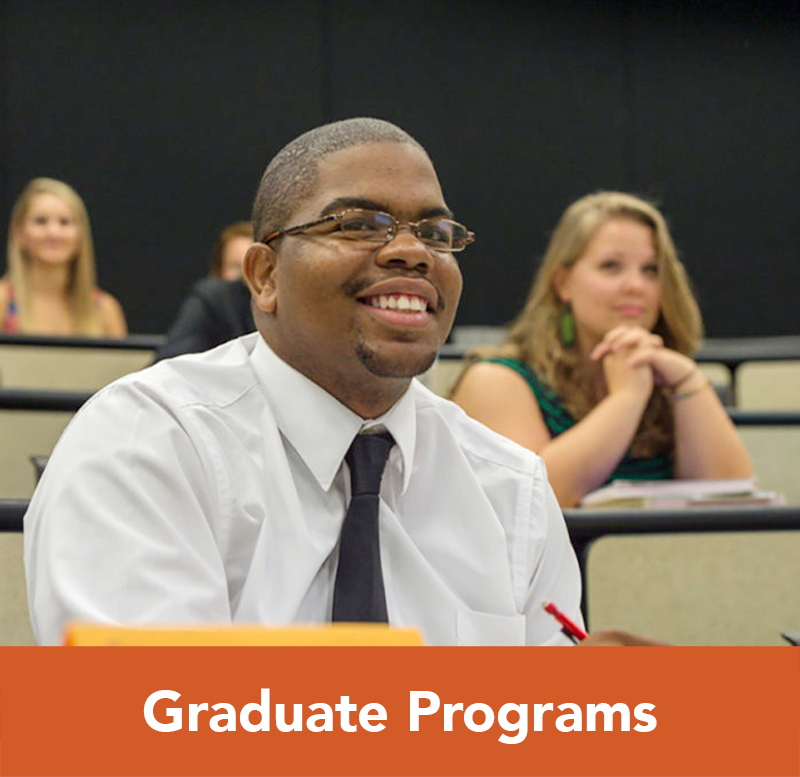 *Completed applications include online application, resume, personal statement, three recommendations, official transcripts, and official GMAT/GRE scores (or approved waiver). International applicants must complete the additional requirements noted as well. Please see the Application Process page for more information. We operate on a rolling admission schedule, which means the Admissions Committee evaluates applications whenever they are completed. Completed applications are accepted until the first day of class, however applicants are strongly encouraged to submit at least one week (5 business days) prior to the start date. International applicants should apply at least one month prior to the start date. 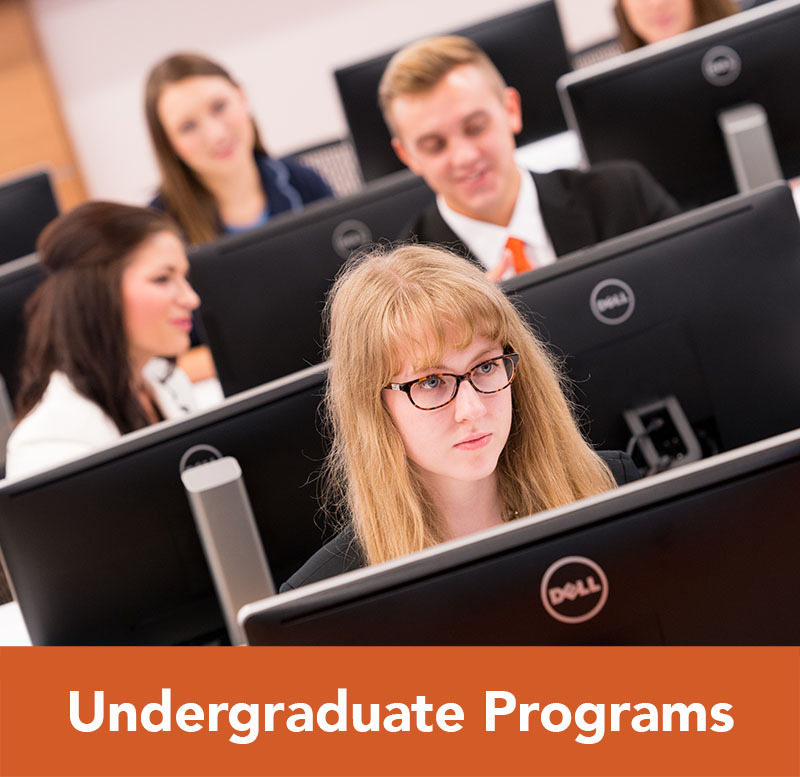 If your application is not complete by the start date of the program cycle (year) which you are applying, you may request to have your application rolled to the next program cycle (year). 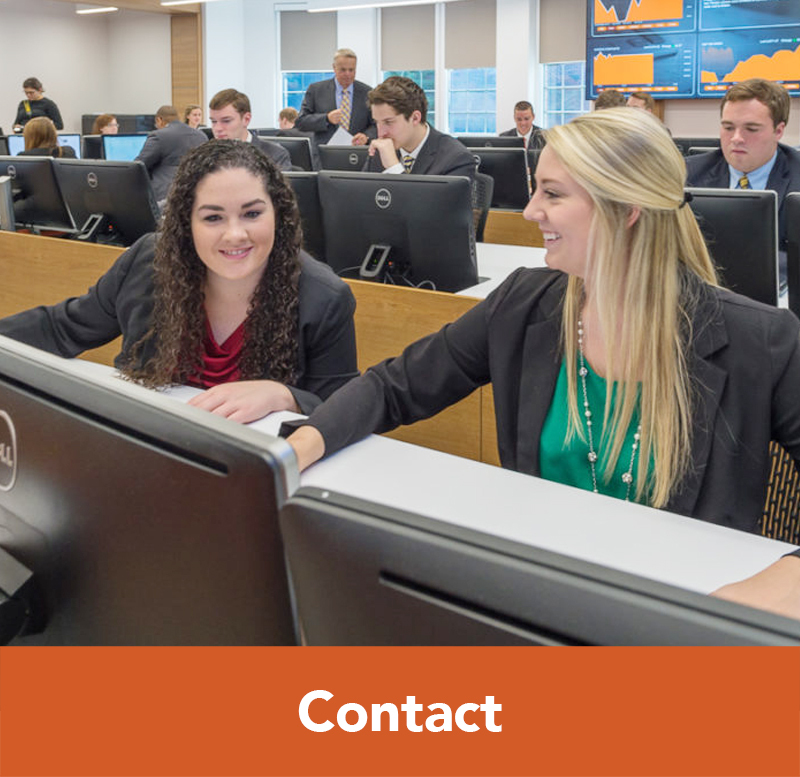 Utilize our Master of Trust and Wealth Management Annual Schedule to see when classes are offered throughout the year.